As you are aware, the union went into dispute with Scotrail over their decision to unfairly pay Drivers an enhanced rate for rest day working, whilst totally excluding all other grades. Your union is asking you to return a magnificent ‘YES’ vote to send the company a clear message that we will not allow them to give preferential treatment to selective grades. Ballot papers have now been dispatched and you should have received them by now. If you have not already returned your ballot paper yet then please return it to the independent scrutineer by no later than First Post Tuesday 9th October 2018. 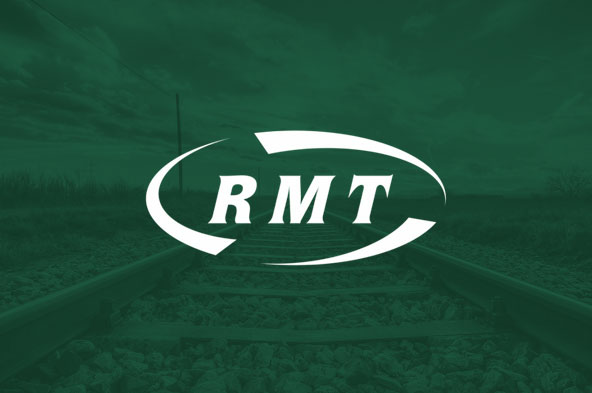 If you or any of your colleagues has not received a ballot paper by now then please contact the RMT Freephone Helpline on 0800 376 3706 (email: info@rmt.org.uk) or the Head Office Switch board on 020 7387 4771 and ask for the Industrial Relations Department. A replacement ballot paper will then be sent to you by first class post. Additionally, if you are aware of a colleague who has not received their ballot paper, please ask them to call one of the above numbers as soon as possible so we can update their details and arrange for them to be sent a replacement ballot paper.